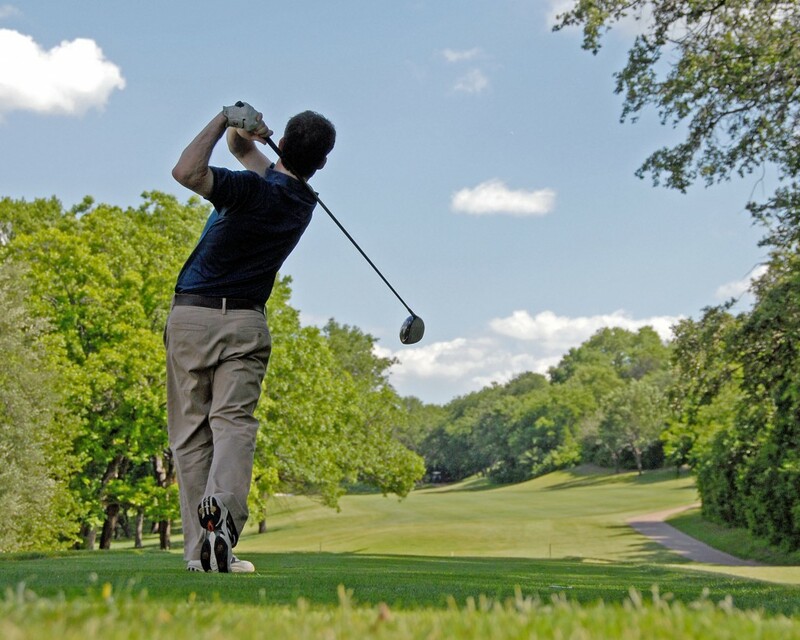 The golf course offers a challenging test… yet is playable for players of any skill level. Our clubhouse also offers one of the best banquet facilities in the area. With a fully staffed kitchen and bar, we can meet any group’s needs. We feature food in our bar as well as dinners on Tuesday, Thursday and Friday nights. It’s a great place for wedding receptions, parties, meetings, and events.